Animal Collective’s Avey Tare released a four-track EP with bandmate Geologist for Record Store Day last month, and now the experimental artist is back with a new solo album, Called Eucalyptus, it’s out July 21st via Domino Records. 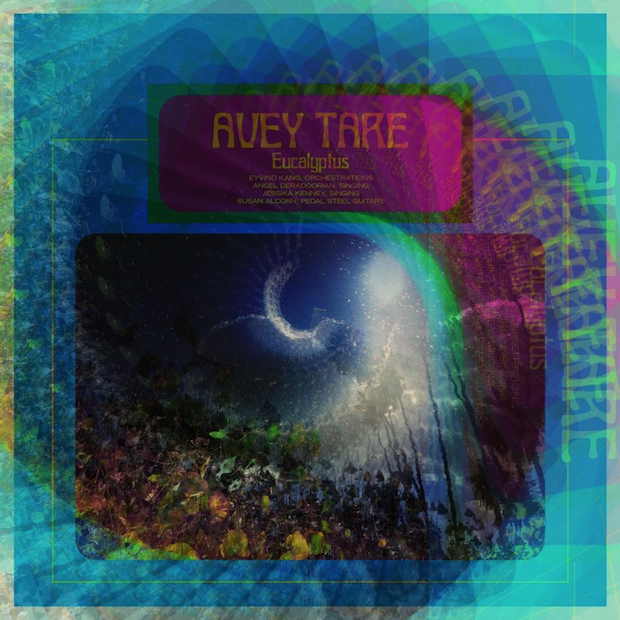 It arrives under his own name and not Avey Tare’s Slasher Flicks, with whom he released 2014’s Enter the Slasher House. His last solo effort was 2010’s Down There. Late last month, Tare and Domino mailed out a series of jigsaw puzzles that, when assembled, teased details of the album. As the puzzle foretold, the album will feature vocal contributions from Angel Deradoorian (of Slasher Flicks), Eyvind Kang, Jessika Kenney, and Susan Alcorn. See the album cover art and tracklist below.